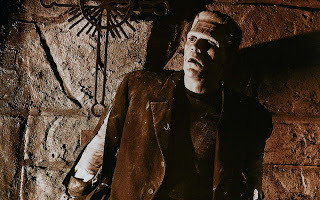 This is such a great scene from "Frankenstein Meets the Wolf Man". 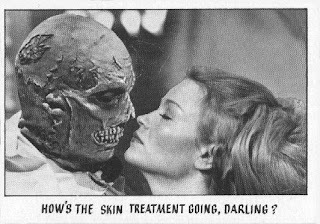 And I love the musical number! 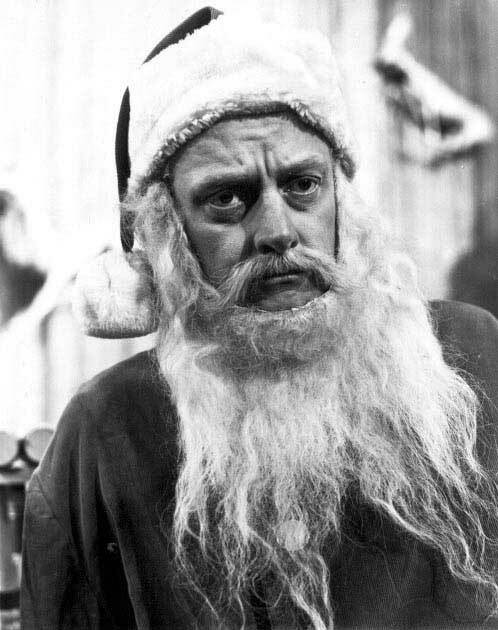 Fa Lo La Fa Lo Li! 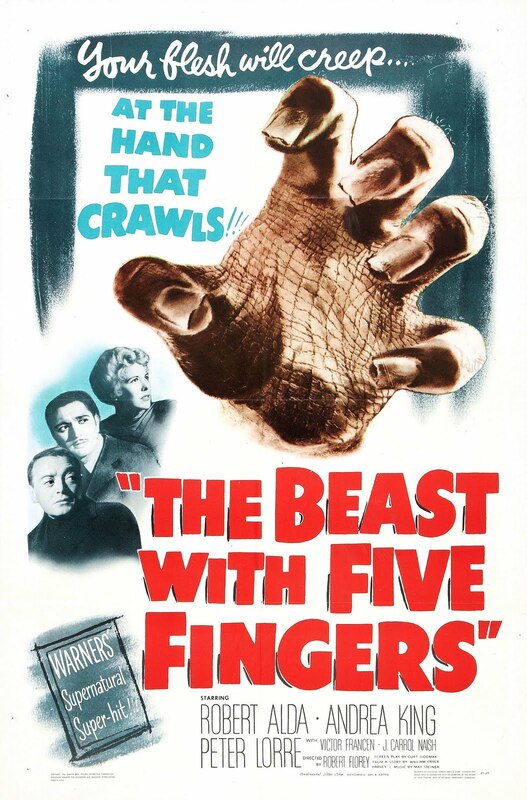 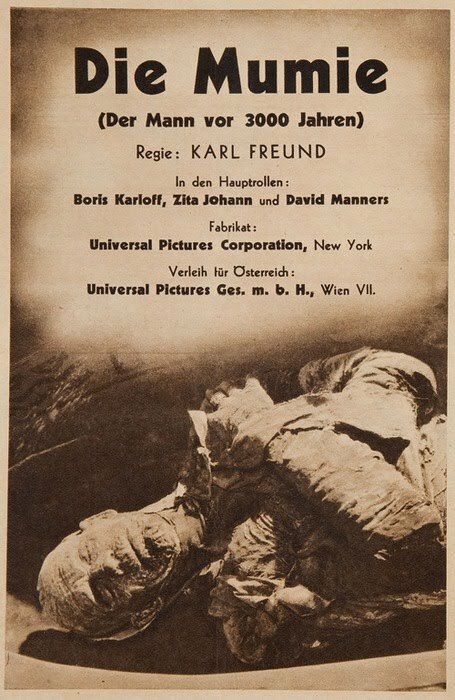 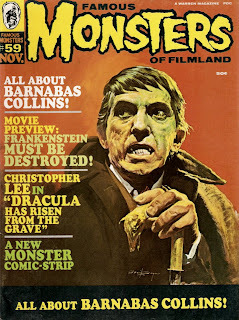 Monster Movie Posters: "The Beast With Five Fingers"
It's Karloff as the Frankenstein Monster! ...and I work 16 hours a day. 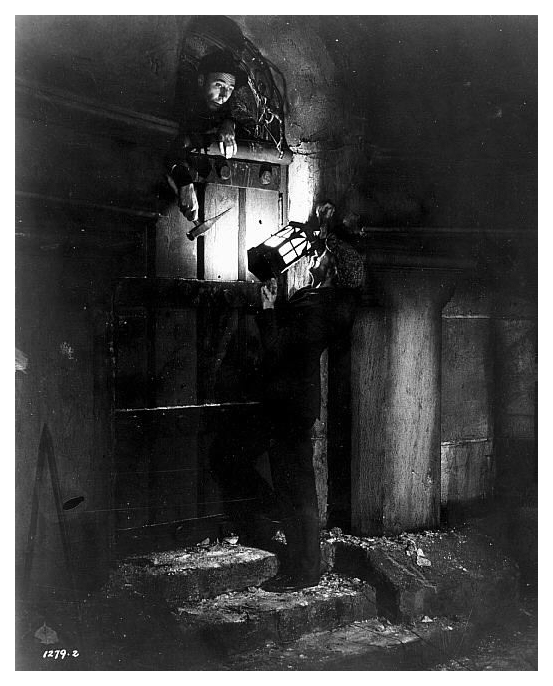 - A Union Man only works 8 hours a day. - I belong to two unions! 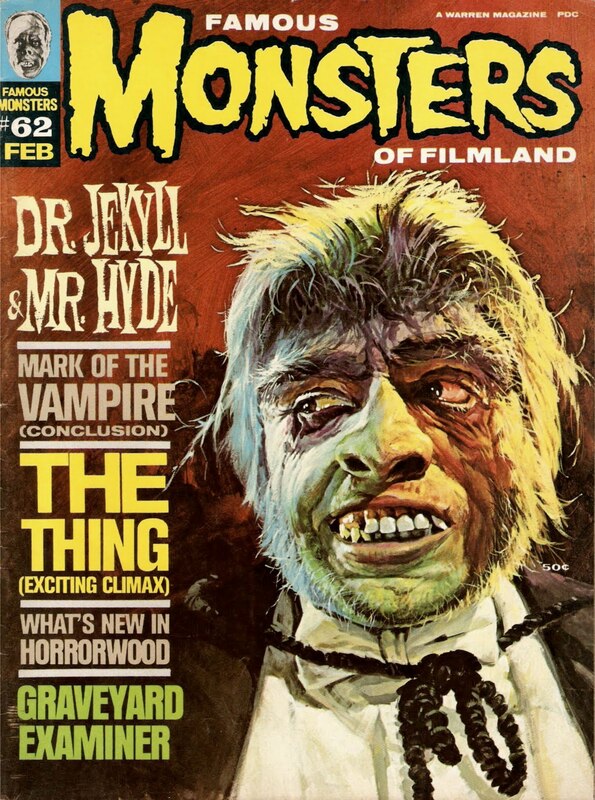 This was once an Aurora Mr. Hyde model. 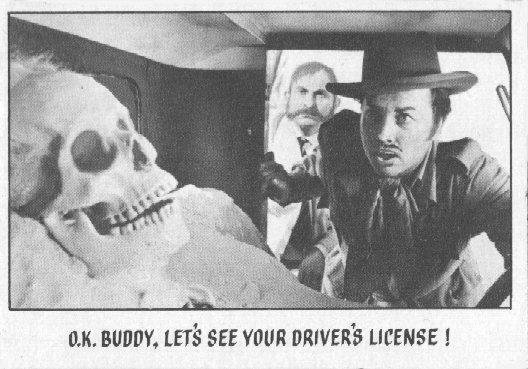 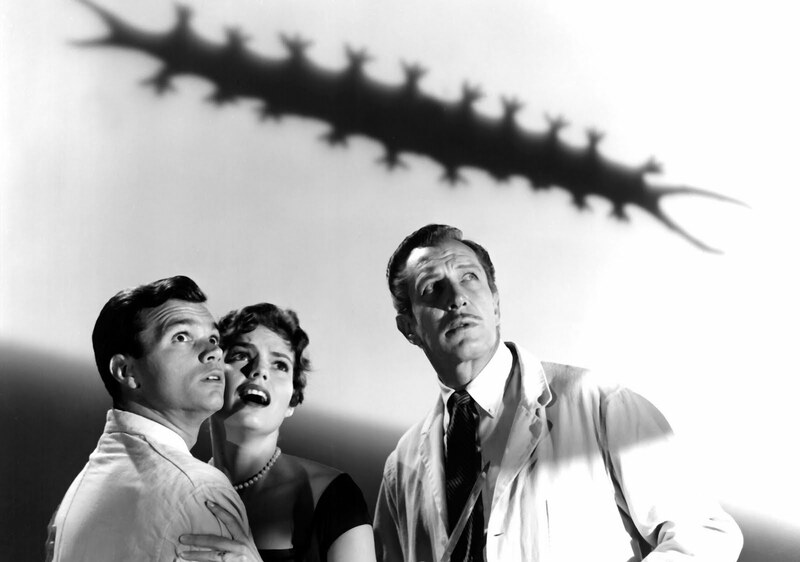 It was converted to appear as Vincent Price from "The Tingler." Here is a terrific ad for shaving cream. 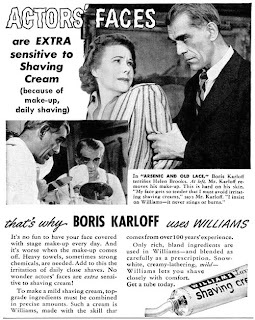 "Shave your face and look like Boris Karloff!" 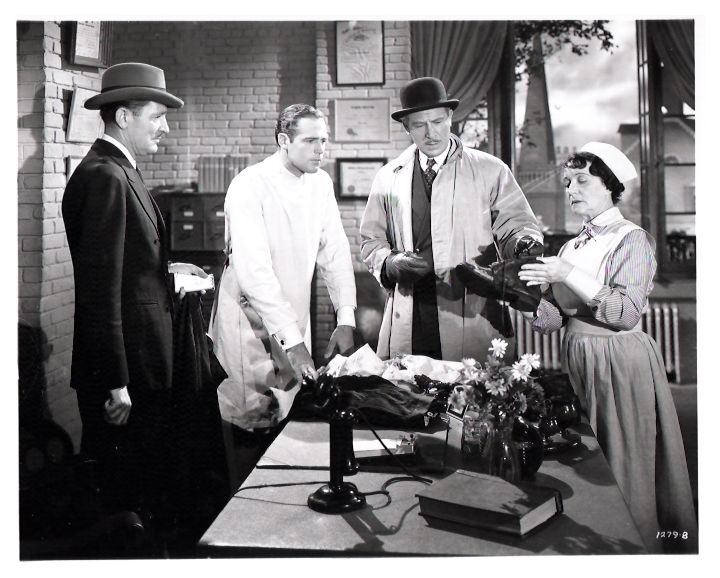 Here we have Lionel Atwill, Ilona Massey, Lon Chaney, Jr., and Patrick Knowles from "Frankenstein Meets the Wolf Man". 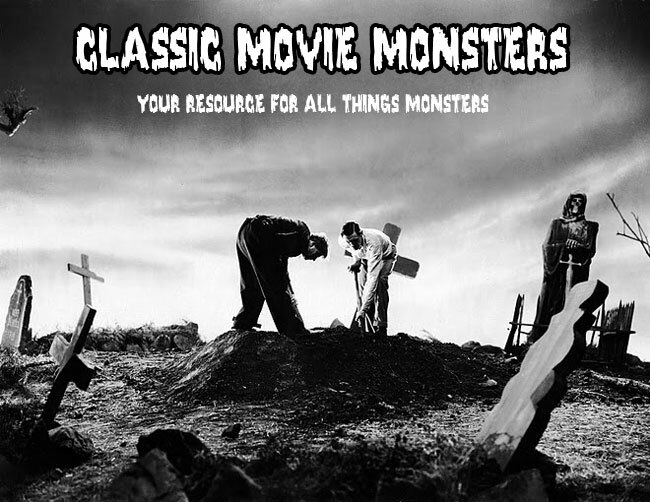 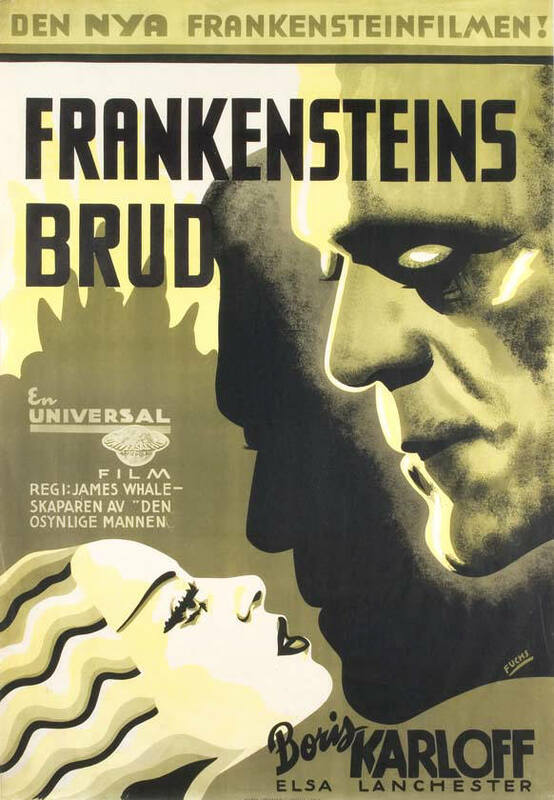 The Monster seeks shelter and escape in "Bride of Frankenstein". 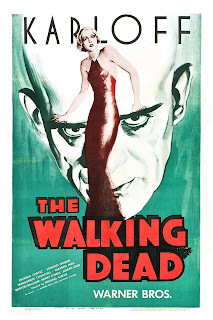 Monster Movie Posters: "The Walking Dead"
I hope you are all having a terrific Christmas Day. 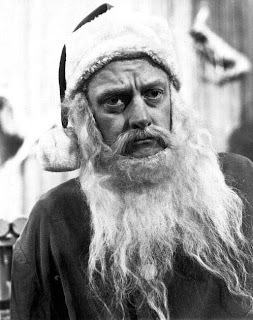 To give you some cheer, here is Art Carney from "The Twilight Zone" episode entitled "Night of the Meek". By the way, today is Rod Serling's birthday too! 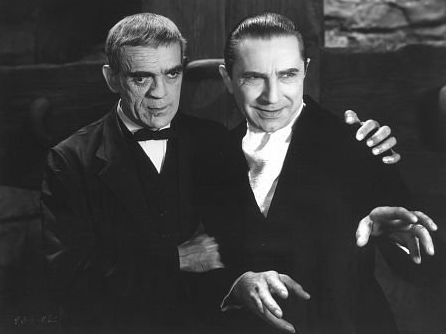 Happy Birthday Rod! 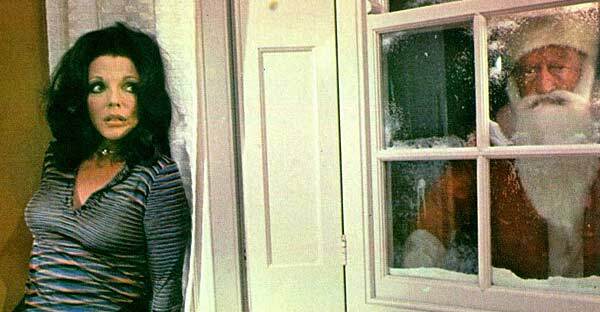 I hope everyone has a wonderful Christmas! 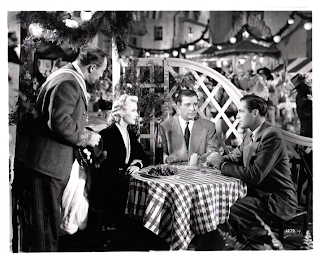 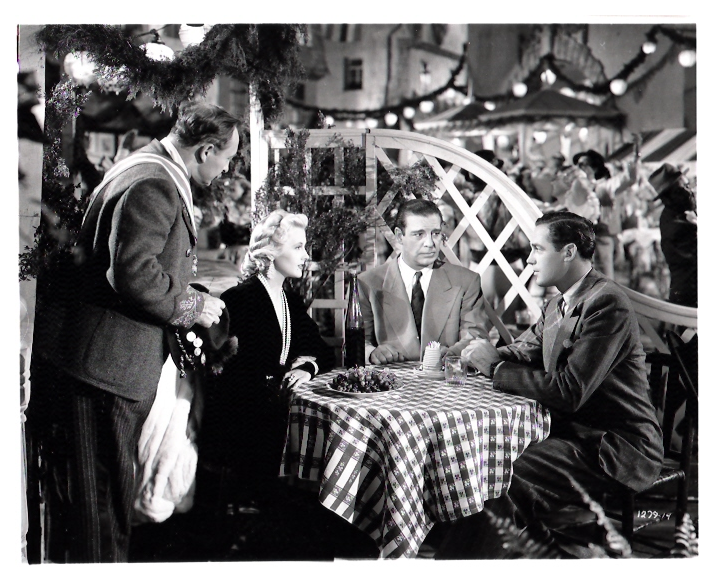 Here are a couple shots from a wonderful holiday film: "Tales From the Crypt"! He knows when you're awake! 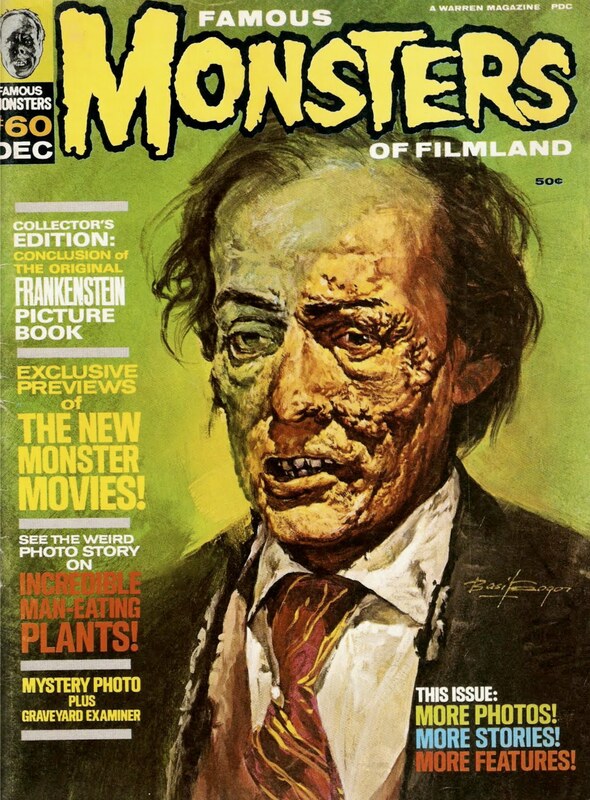 Frankenstein never looked more frightening! 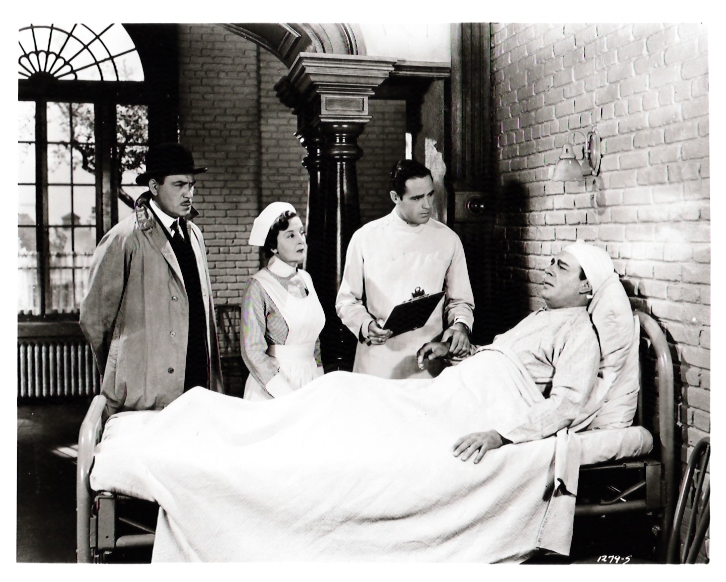 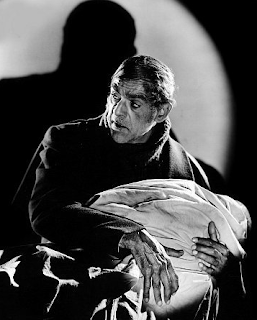 Onslow Stevens doesn't want to be disturbed in the "House of Dracula". 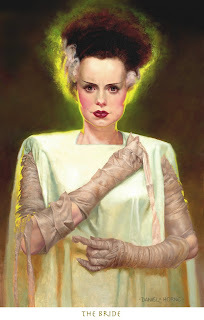 Monster Art: "Bride of Frankenstein"
Another wonderful portrait by Daniel Horne. 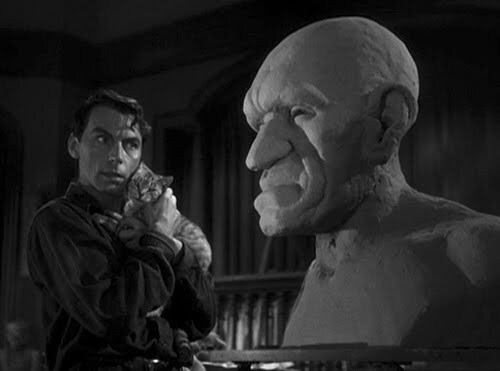 Who wouldn't want to have a giant bust of Rondo Hatton? 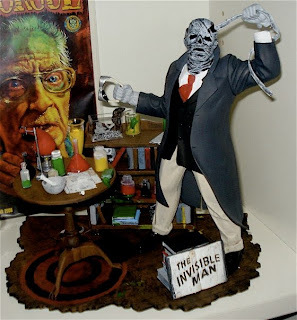 If anyone knows who the artist it, please let me know. 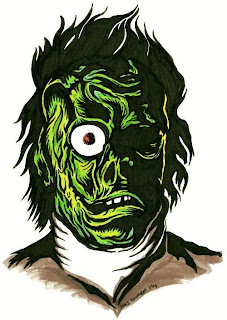 This is a terrific take on Teenage Frankenstein! 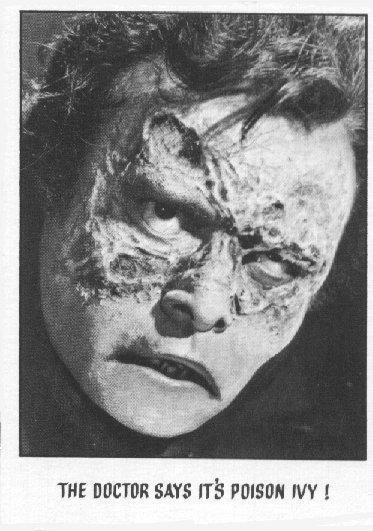 The group tries to make sense of the strange fella that has come into their hospital in "Frankenstein Meets the Wolf Man". 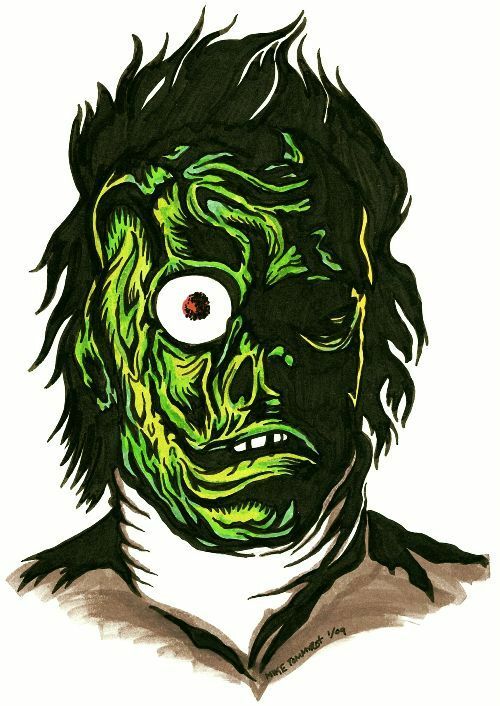 Here is a wonderful print of Teenage Frankenstein! 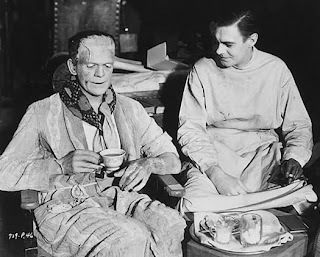 It's time for tea for Karloff and Clive on the set of "Bride of Frankenstein". Monster Movie Posters: "Bride of Frankenstein"
Boris and Bela from "The Raven". 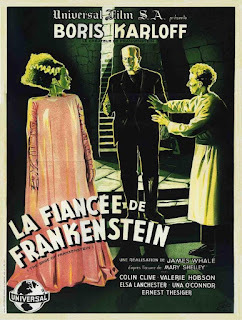 Lon Chaney, Jr. and Elena Verdugo in "House of Frankenstein". 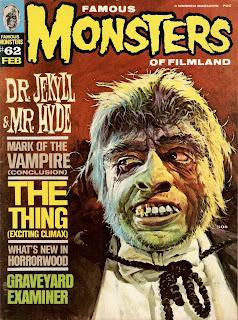 It's the Monster! 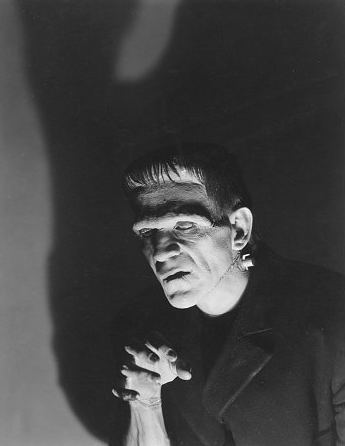 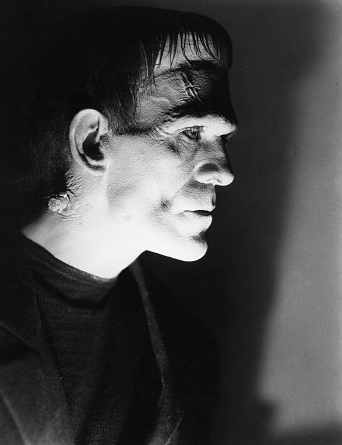 Here's Boris Karloff in "Bride of Frankenstein". 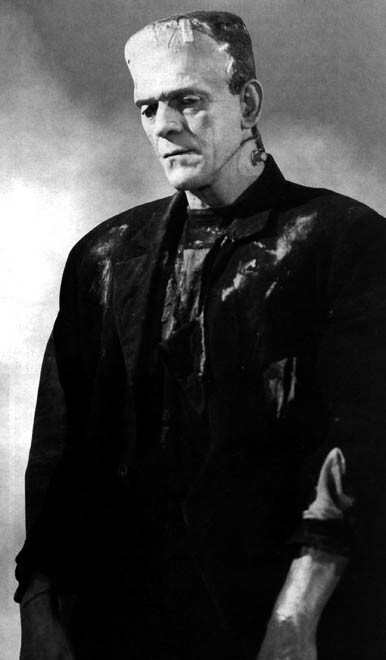 "You think I'm a lunatic!" 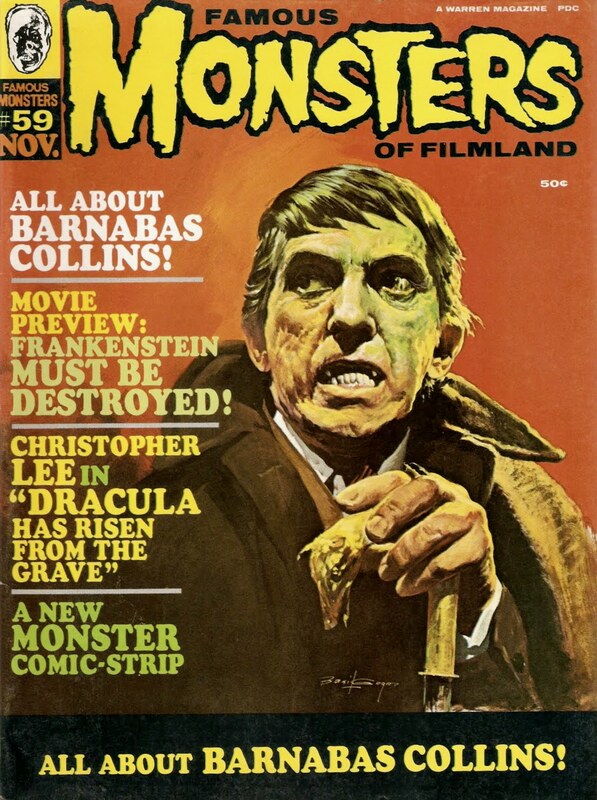 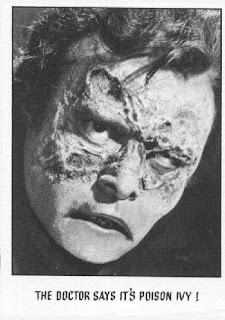 They don't believe Larry is who he says he is in "Frankenstein Meets the Wolf Man". 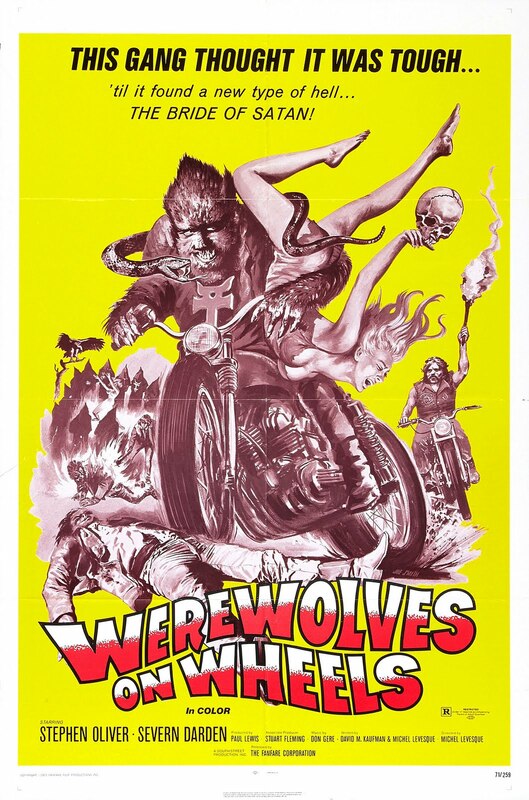 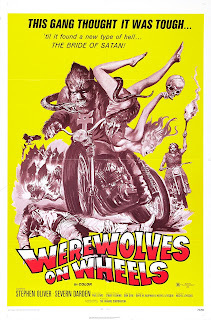 Monster Movie Posters: "Werewolves on Wheels"
Here is Boris Karloff as Dr. Niemann in "House of Frankenstein". 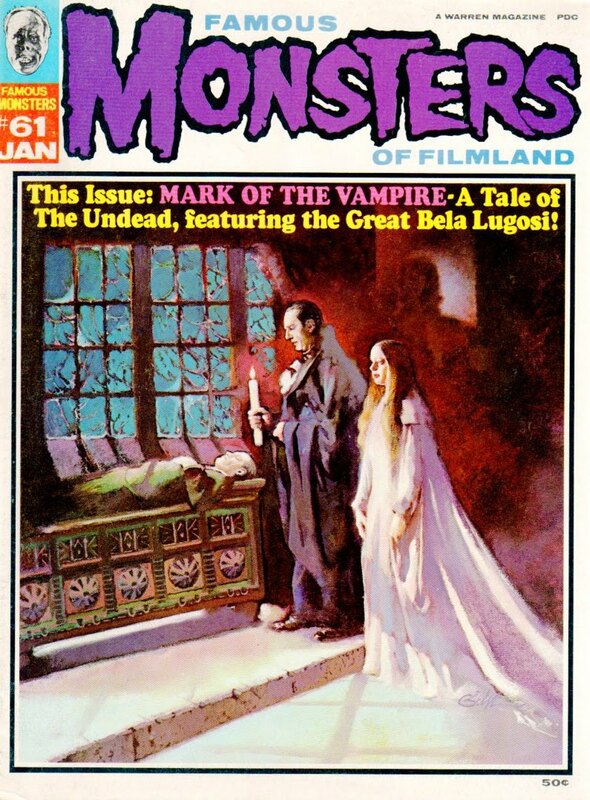 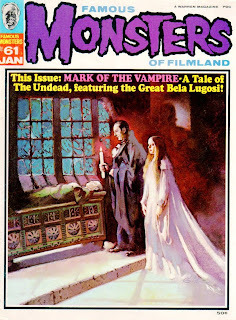 Dracula vs. the Voodoo Lady in "Son of Dracula"! Glenn Strange with his "Abbott and Costello Meet Frankentein" co-star, Jane Randolph. 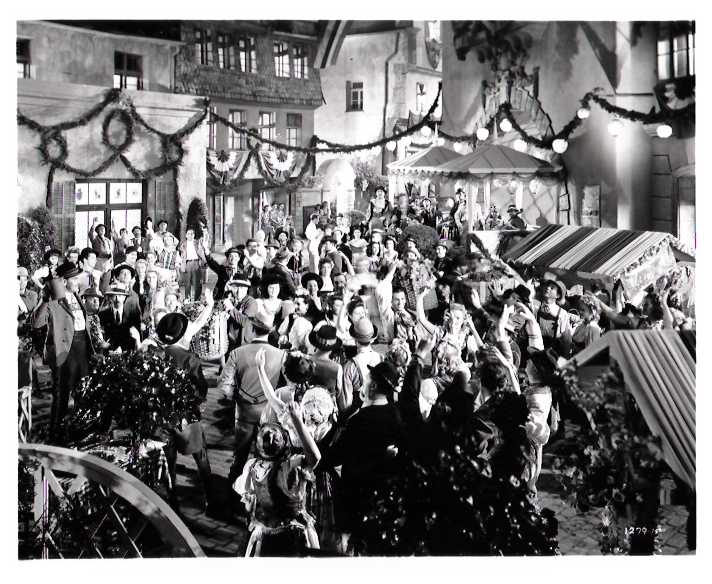 I will not be updating the blog for the next few days as I will be in Walt Disney World! 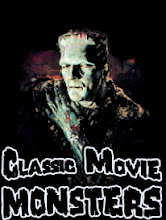 Expect the usual updates to return next Monday! 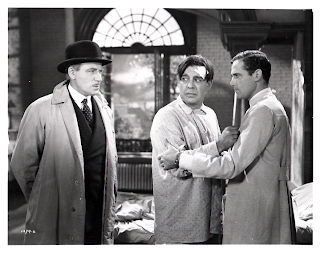 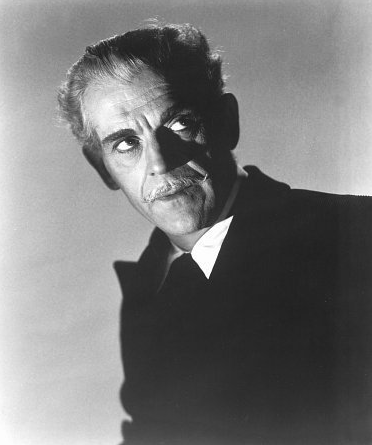 Here's Karloff as he appeared in Val Lewton's "The Body Snatcher". The Wolf Man reacts to an angry mob of villagers in "Frankenstein Meets the Wolf Man". 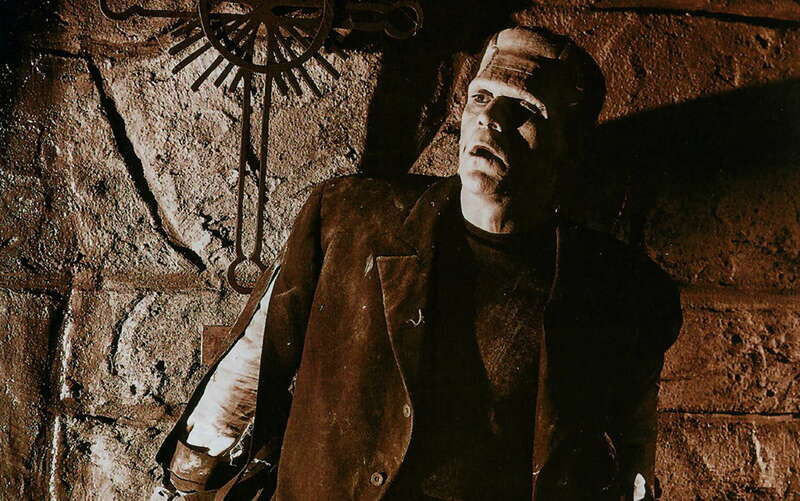 The grave robbers have made a "grave" mistake by awakening the Wolf Man in "Frankenstein Meets the Wolf Man". 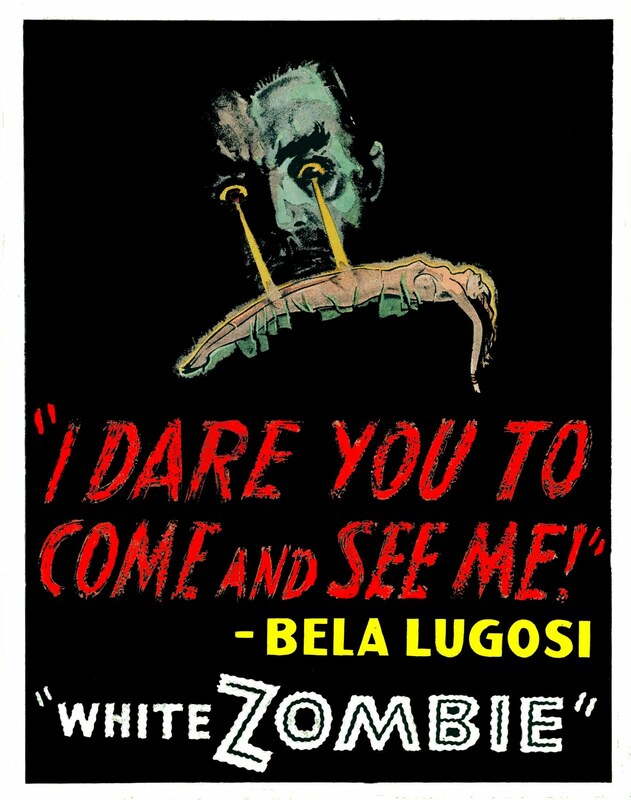 Monster Movie Posters: "White Zombie"
Thanks to John's Forbidden Planet for this wonderful poster! 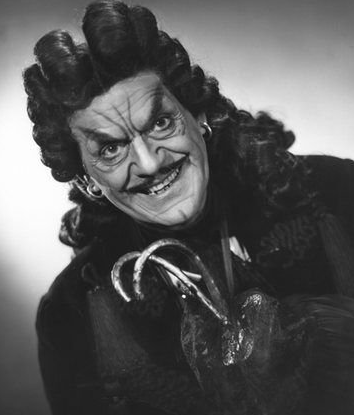 Here is Boris Karloff as Captain Hook in a stage version of "Peter Pan". Here is a wonderful publicity shot from "Ghost of Frankenstein". 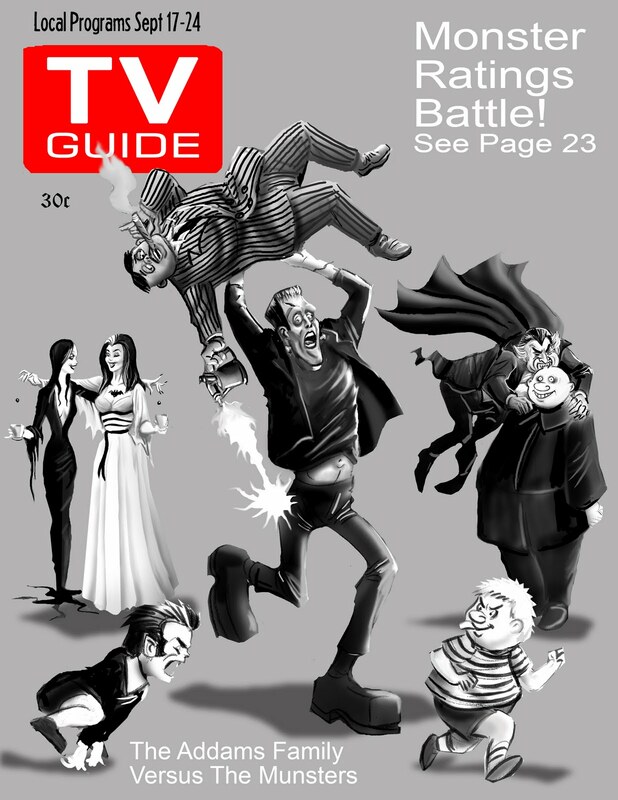 What would have been a great TV Guide cover! 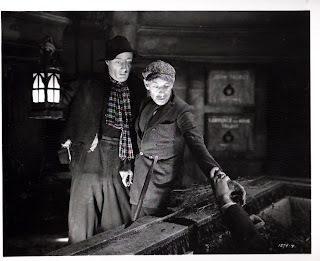 Grave robbers enter the Talbot Family Crypt in "Frankenstein Meets the Wolf Man". The two men enter, but only one will leave! 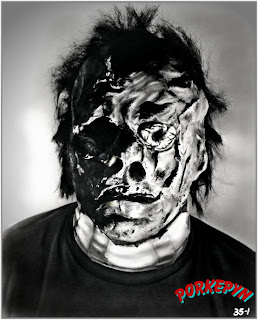 Here are some rare behind the scenes pictures of the masks of Leatherface from "The Texas Chain Saw Massacre". 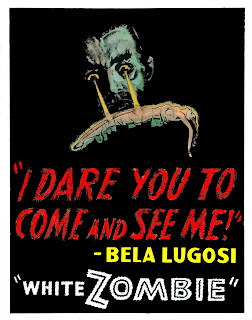 Monster Movie Posters: "The Bat Whispers"